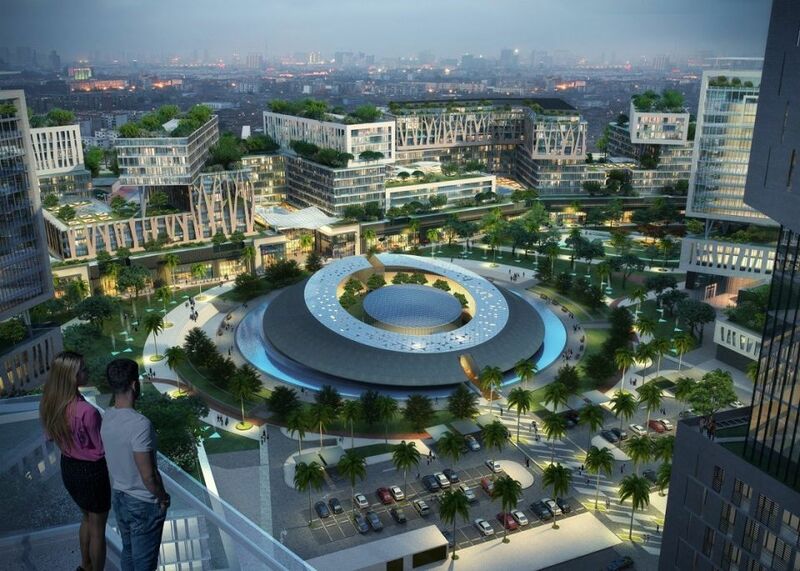 Oriental Pearls, an upscale property developer in the UAE, has launched Royal Pearls, a 4.6 million square foot community of more than 7,000 premium freehold apartments. 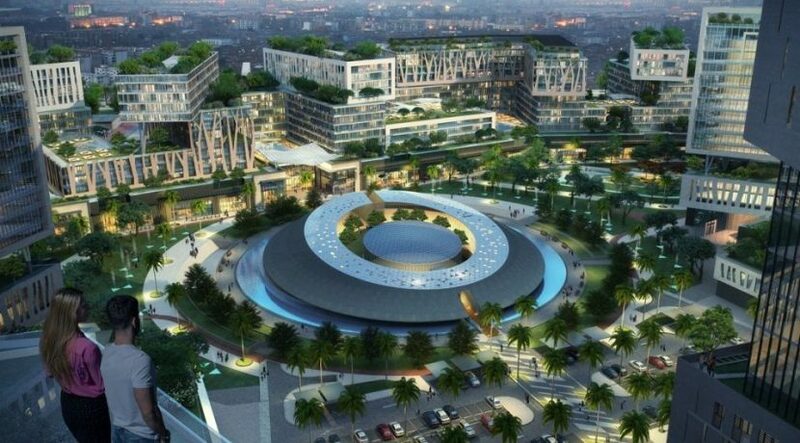 Located in Meydan Master Development in Dubai, more than 10 percent of phase 1 is already complete, the developer said in a statement, adding that completion is slated by 2020. He said the enabling work for the first 1,565 apartments is finished and the anticipated completion for all units is scheduled for November 2019. At the heart of Royal Pearls is a community centre, surrounded by water features, and a landscaped park. Residents and visitors alike will also enjoy cafes, restaurants, a 55-seater private theatre, day care centre, multifunctional hall, spa, salon, bowling alley, squash courts and a fitness centre.